Watch this video about Sweet Life By Design. 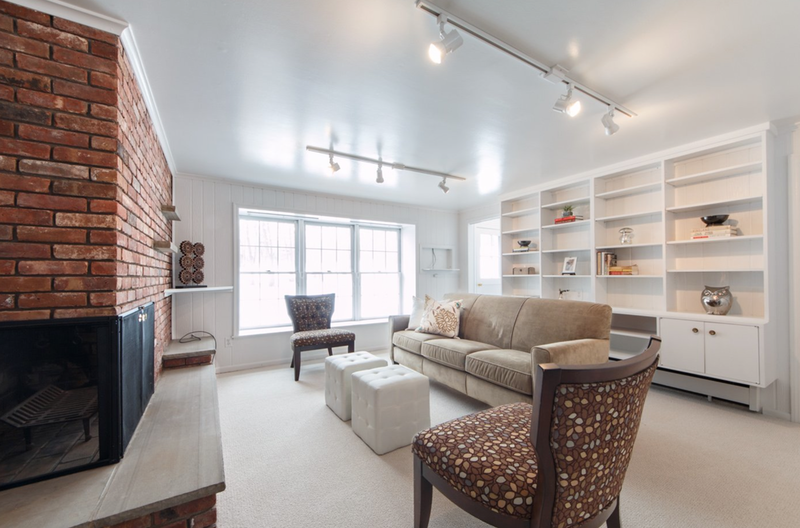 Leah talks "staging" with local real estate agent Vanessa Pollock about how home staging can increase the sale price of your home and get it off the market faster! 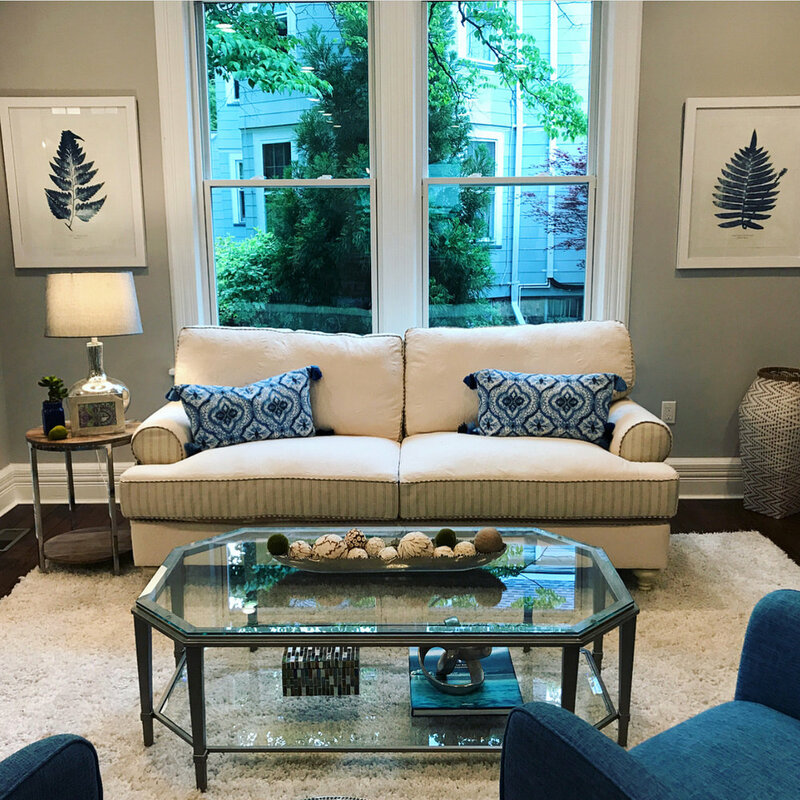 Leah Gomberg founded Sweet Life by Design in 2006, and quickly established herself as Maplewood/South Orange’s leading accredited home staging professional. Leah is a longtime Maplewood resident whose deft touch and keen aesthetic sense has won praise—and repeat business—from realtors and homeowners alike. 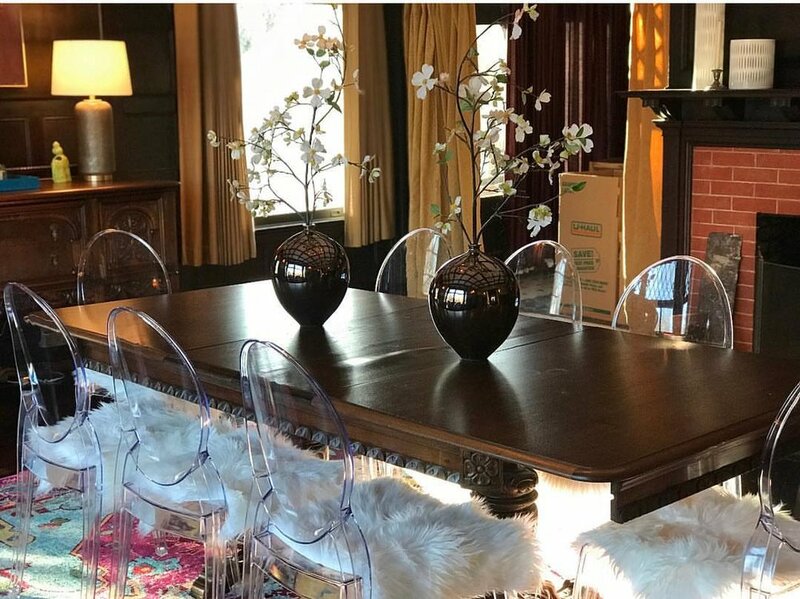 Leah’s background in communications, social work and design give her insight into both the business and the artistic sides of the home staging business, and she relishes the opportunity to cast every home in its best light for the market.